Big Sky remains as a bucket list destination for outdoor and winter sports enthusiasts across the globe and here in the Gallatin Valley, we are lucky enough to call it one of our own local ski resorts. With over 5,800 skiable acres, a 4,350 foot vertical that tops out on Lone Peak at an elevation of 11,166 feet, 36 lifts that provide access to 318 designated trails, 7 terrain parks, and an annual average snowfall of 400+ inches per year, it is easy to see why Big Sky is referred to as the biggest skiing in America. 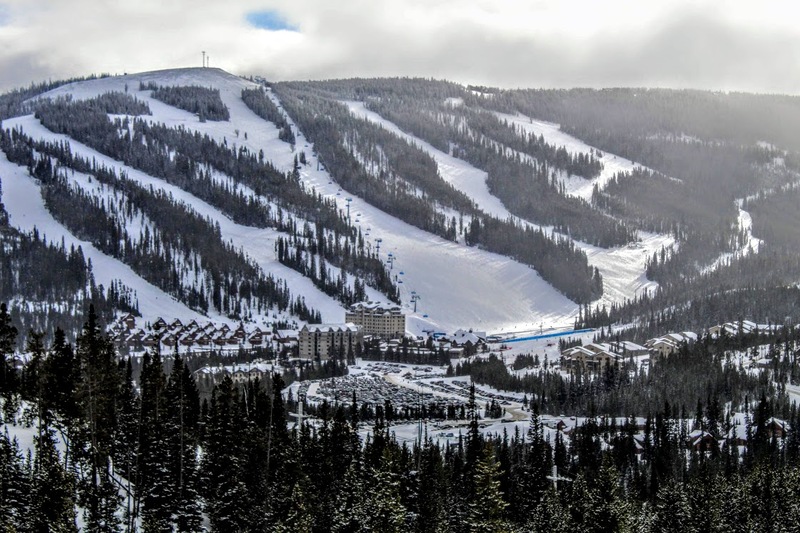 Lifts run from 9:00 AM- 4:00 PM Daily until April 21, 2019. Check out their official website (link below) for more information.